First thing I noticed was that this phone will support VoLTE, or voice calling over 4G networks which is slowly becoming necessity. Second thing is the support for WLAN (last screenshot), which means that we’ll be able to surf over WiFi network, or at least be able to connect over it and maybe use it for calls maybe? WLAN option wasn’t supported by the original Nokia 3310, so this is quite interesting to see, and wonder if it will be enabled in the final product. Anyway, new 4G version of the 3310 is more powerful than its predecessor. The processing power increased substantially, and this version has unknown dual core processor clocked up to 1.5 GHz. This is probably needed to run YunOS, its 5.2.0 version to be precise. 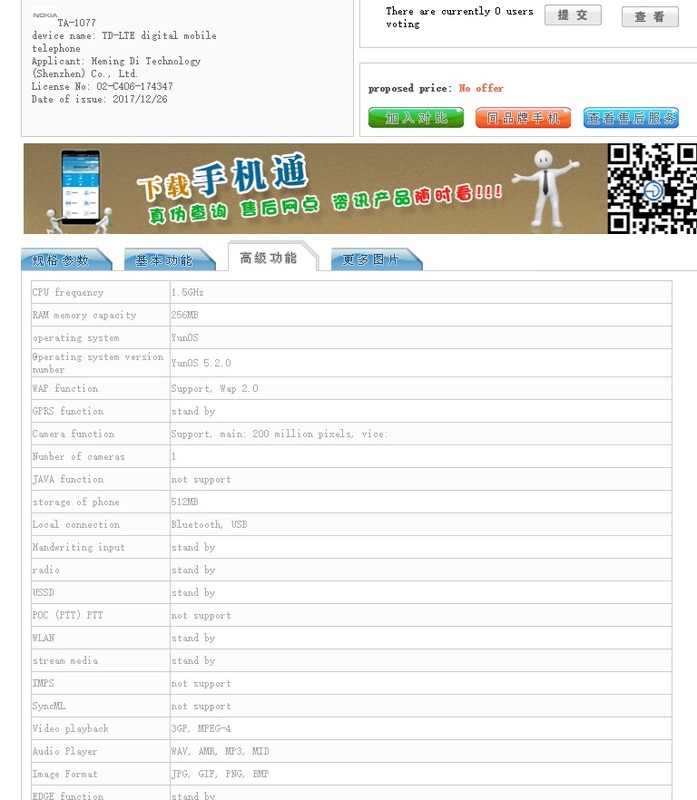 This OS is used in many smartphones and feature phones in China, and it can support many apps. It even has its own app store, but it doesn’t seem to me that 4G Nokia 3310 will be able to run them. Battery capacity stayed the same, but the standby time could be reduced by stronger processor even though it is still too early to say that. 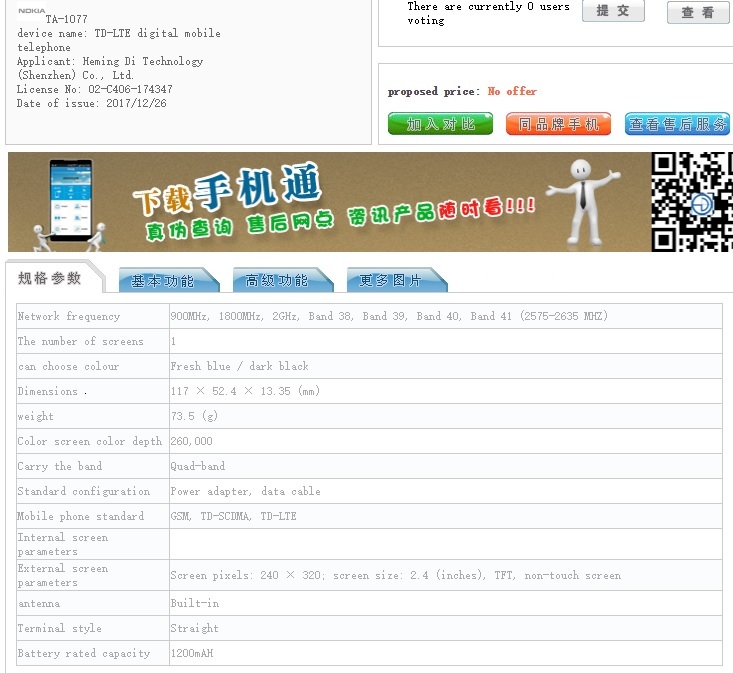 At the end, know that this is the China version of the 4G 3310 and things can come up different for the global version. 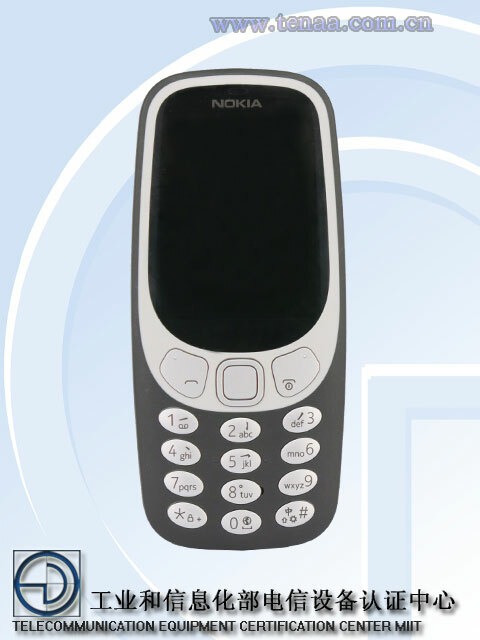 Looking forward seeing if 4G version of 3310 will shape the feature phone market once more.